The man says he is prosecuted at home. 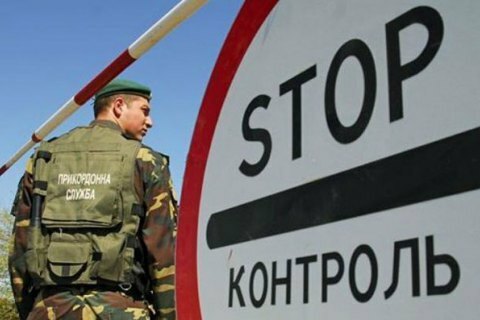 At the international automobile checkpoint Novi Yarylovychi in Chernihiv region, a 45-year-old citizen of Russia asked for refugee status in Ukraine, the head of the press service of the Chernihiv border guard detachment, Lt. Col. Oleksandr Dudko told Ukrinform on 21 November. The Russian says that he is persecuted at home for his civic activities against the regime. Border guards found out that the detained was a member of patriotic organizations in Russia but then switched sides. "The situation is ambiguous so we refrain from comments," Dudko said. After the interview and due paperwork, the Russian citizen was transported to the local office of the State Migration Service of Ukraine in Chernihiv Region.